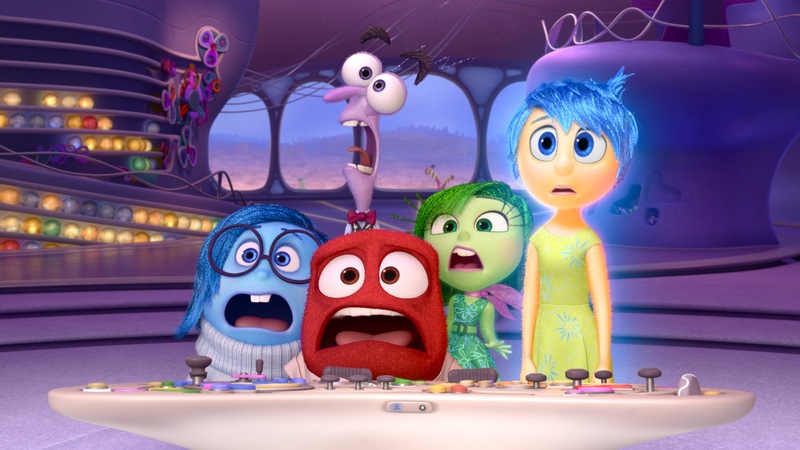 There are Pixar films for kids, and there are Pixar films for grown-ups. Inside Out is definitely one for adults, and that grants it a kind of longevity. See, movies like Monsters, Inc., Cars, and even Toy Story have to depend on cutesy characters and sequels to extend their shelf life because, fun as they are, once you've seen them there isn't much there to revisit. Their concerns are those of children: finding what you're good at, fitting in among new friends, coping with a loss of popularity, etc. Movies like The Incredibles, Wall-E, and Up may still have cute characters but they have a more mature focus: adjusting to middle-age and familial responsibility, overcoming our consumerist tendencies, remembering you're only as young as you feel, and so forth. Inside Out definitely falls into the latter camp.